It’s a rare individual who doesn’t appreciate music. Chances are, your Walnut Creek/Lafayette senior parent or grandparent enjoys it—and you do, too. Take advantage of one of the few truly universal pastimes that transcends all ages and personalities. 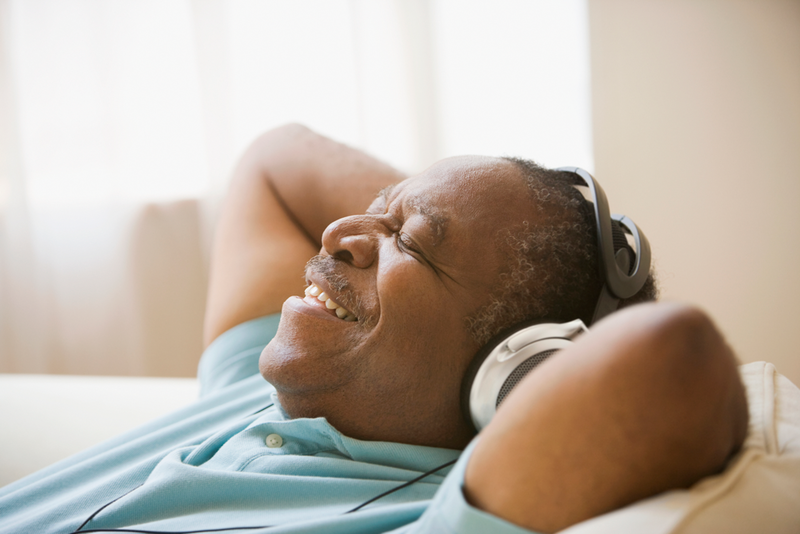 Spend some time with your parent or grandparent with these music activities for seniors. If your Walnut Creek/Lafayette senior parent doesn’t struggle with joint or back pain or general mobility issues, sign up for dance lessons. Dance is a great aerobic exercise, and, in most areas, you should be able to find a class suited to seniors. Ballroom, swing, or Latin styles may stir happy memories, while a new style provides a fun challenge. BrightStar Home Care® East Bay San Francisco, CA proudly provides medical staffing, skilled nursing and non-medical in home care for seniors and children, including elder care companionship, sitter and nanny services in Contra Costa and Alameda County, including Oakland, Berkeley, Alameda, Walnut Creek, Rossmoor, Lafayette, Orinda, Piedmont, Montclair, Albany, Moraga, Alamo, and Danville. The most trusted home care agency in the East Bay.